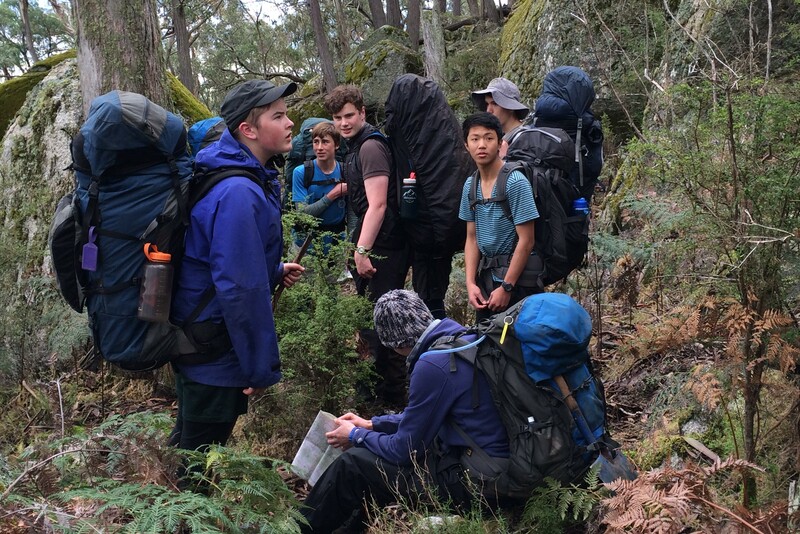 Students in Year 9-12 are able to join in the Cowombat Bushwalking Club’s varied trips, building on the compulsory Leppitt Outdoor Education programme. 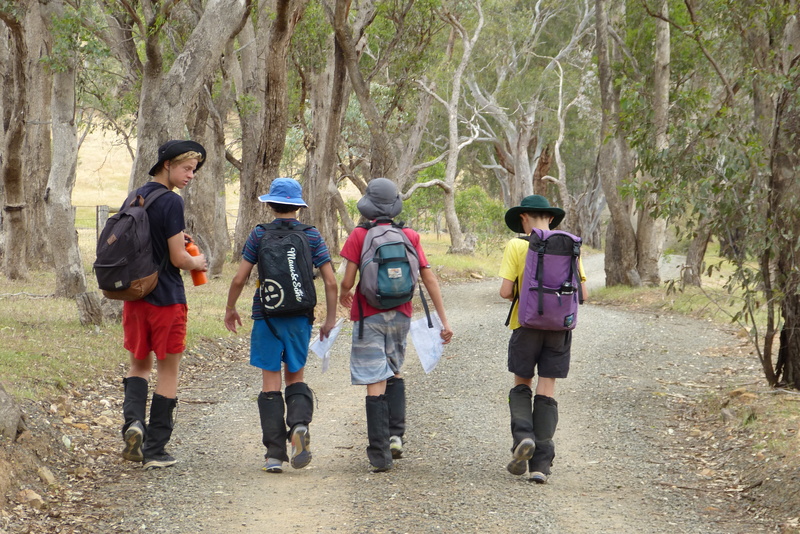 These bushwalks give boys the opportunity to experience a degree of independence on coordinated walks with experienced staff and Old Trinity Grammarians nearby. Walks range in length from 2 to 7 days. While there is significant skill development involved, the emphasis is on enjoying the outdoors and having a good time with friends. 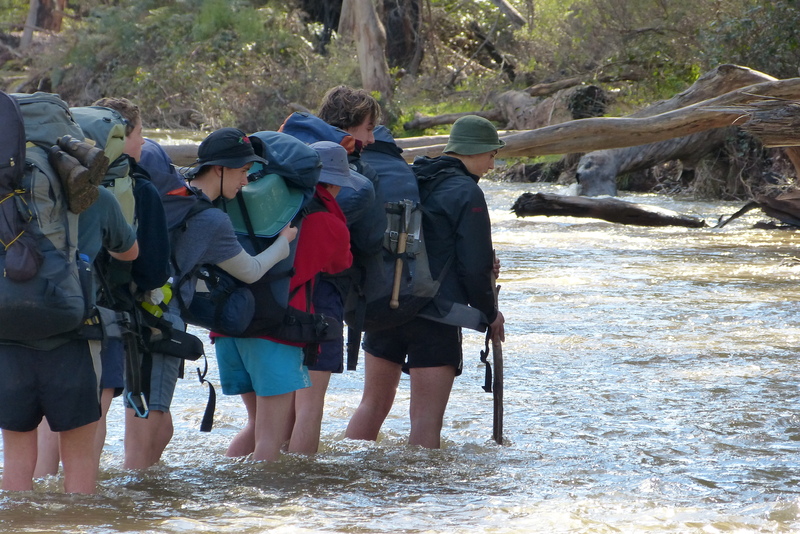 Some students choose to use their experiences for the Adventurous Journey section of the Duke of Edinburgh Award. Walks have visited Croajingalong, sections of the Australian Alps Walking Track from the Cobberas to Mt Jagungal, Kooyoora State Park and the Shoalhaven River.